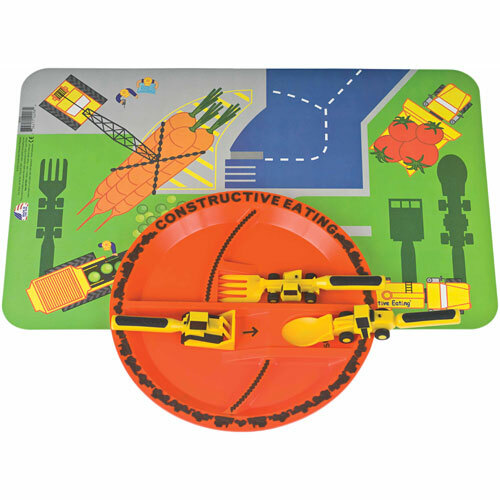 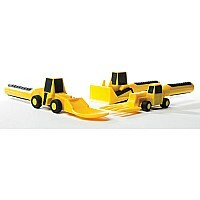 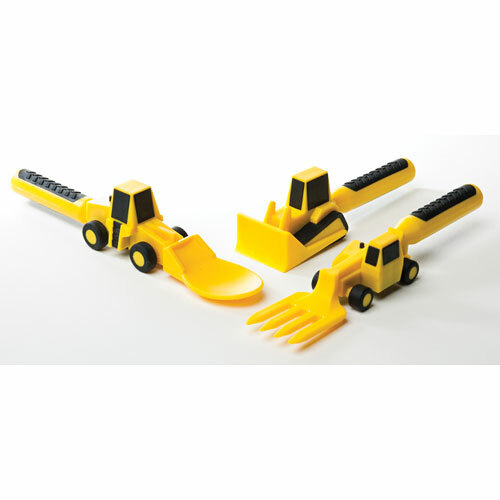 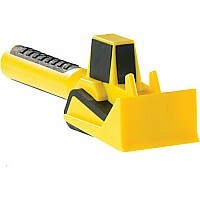 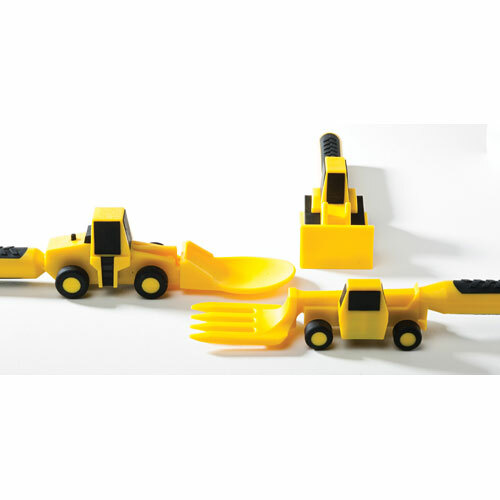 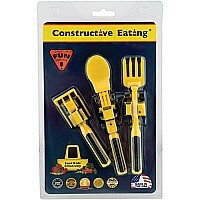 Clamshell package contains one Fork Lift Fork, one Front Loader Spoon, and one Bull Dozer Pusher. 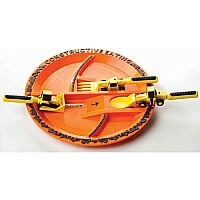 No paints are used to color the product. 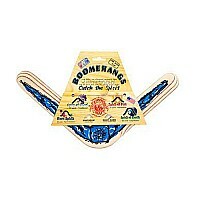 The utensils are manufactured using only FDA approved materials. 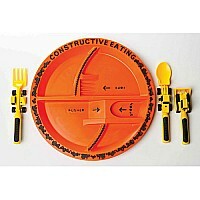 This Constructive eating product contains NO Lead, NO Bisplenol A (BPA), NO PVC, and NO Phthalates. 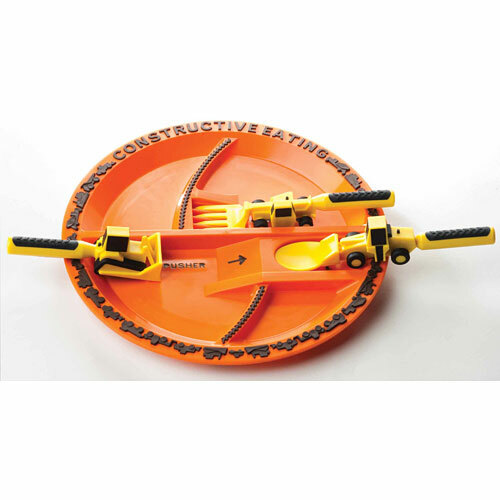 Their products are fully compliant with the CPSIA of 2008. 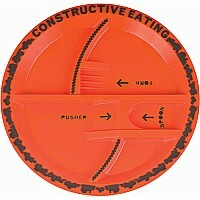 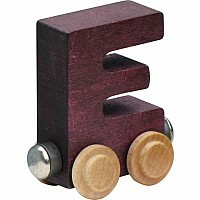 Measures approximately: 9.75 x 6.20 x 2.50 inches..